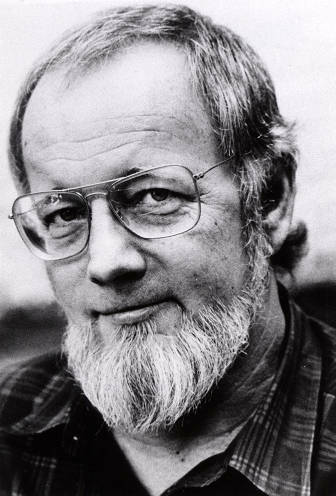 Gulf Coast is now accepting entries for the 2014 Barthelme Prize for Short Prose. The contest is open to pieces of prose poetry, flash fiction, and micro-essays of 500 words or fewer. Established in 2008 after American postmodernist author Donald Barthelme, the contest awards its winner $1,000 and publication in the journal. Two honorable mentions will also be awarded. This year’s contest will be judged by award-winning author Amy Hempel (The Collected Stories, Scribner, 2006). For more details and guidelines, head over to Gulf Coast.